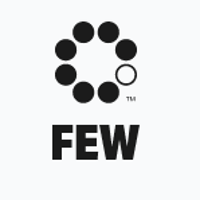 FEW is a communications agency located in Malmo, which provides existing and new customers comprehensive solutions in communication. Two major communication agencies in Malmo, First Flight and Wonderleap & Eight, has merged operations, together with PR and content marketing agency Mannova and created the communication agency FEW. Together they form one of the largest communications agencies in Skåne.